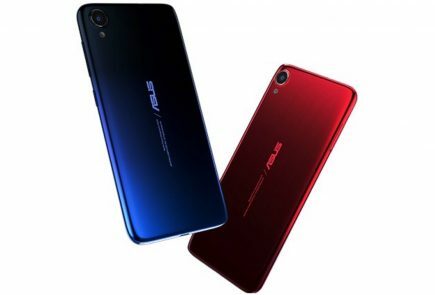 The Asus ZenFone Max (M1) will be available in DeepSea Black, Sunlight Gold, and Ruby Red. 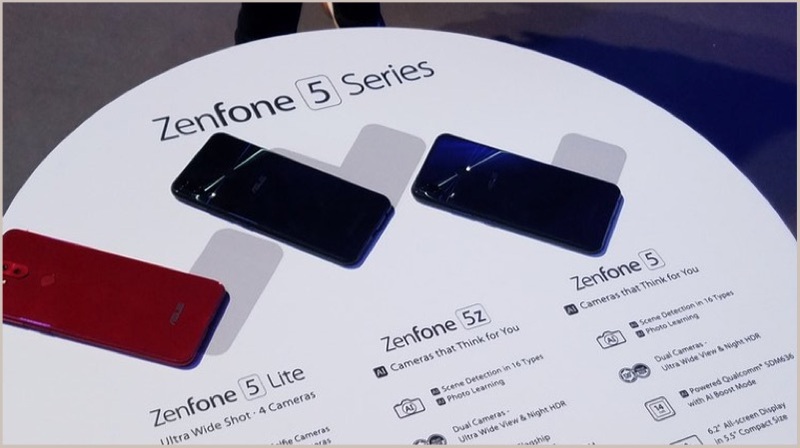 Similarly, the Asus ZenFone 5 Lite will be available in Midnight Black, Rouge Red, and Moonlight White. 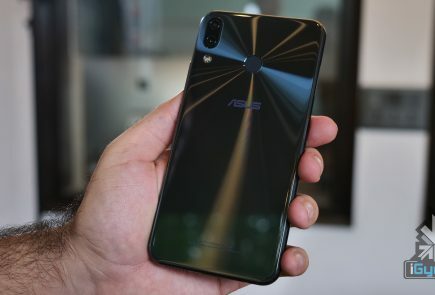 The Asus ZenFone 5 and the Asus ZenFone 5z will be available in Midnight Blue and Meteor Silver from June. The Asus ZenFone 5z’s prices will start at 479 Euros. We embarked on the ZenFone project four years ago with the idea to create empowering luxury for everyone to enjoy. 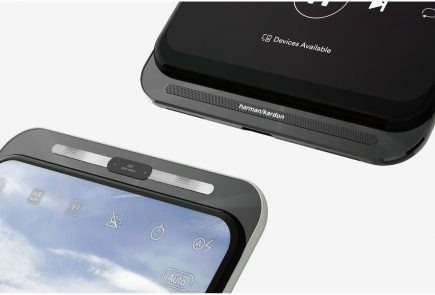 Today, the ZenFone 5 Series is the most intelligent ZenFone series ever, utilizing advanced AI algorithms and big-data analytics to provide users with a unique slate of intelligent camera, communication and convenience features. The Asus ZenFone Max (M1) is the most affordable model from the company with the modern design. The smartphone has a 5.5 inch IPS LCD 1440 x 720p 18:9 aspect ratio display. Under the hood, the phone is powered by Qualcomm Snapdragon 425 Quad-core or Qualcomm Snapdragon 430 Octa-core chipset with 2/3GB RAM and 16/32GB storage. Similarly, the storage is expandable up to 256GB using a micro SD card. The smartphone has a dual primary camera setup with a 13 MP primary sensor and an 8 MP wide angle lens with the electronic image stabilisation. For the front-facing camera, the smartphone offers an 8 MP sensor. The video recording is limited to 1080p due to chipset limitations. The smartphone is fitted with a 4000 mAH sealed battery with a micro USB port. Additionally, the smartphone also supports NFC and Bluetooth. Finally, the smartphone runs on Zen UI 5.0 based on Android 7.1 Nougat. The Asus ZenFone 5 Lite offers a 6 inch FHD+ 2160 x 1080px IPS LCD display with 80.3% screen to body ratio. Under the hood, the smartphone is powered by Qualcomm Snapdragon 630 or Qualcomm Snapdragon 430 Octa-core chipset with 3/4GB RAM and 32/64GB storage. Similarly, the storage is expandable using micro SD card up to 2TB. The smartphone has a dual camera setup at the back. The primary 16 MP sensor is a normal lens and the secondary 8 MP sensor is a wide angle lens with 120-degree field of view. The primary camera setup offers features like PDAF and EIS. In fact, the smartphone also has a dual front-facing camera setup with a 20 MP + 8 MP sensor setup. The smartphone runs on Android 8 Oreo with custom Zen UI 5 skin on the top. Finally, the smartphone packs in a 3300 mAH battery with a micro USB port. The Asus ZenFone 5 is probably the most affordable smartphone with a notch. 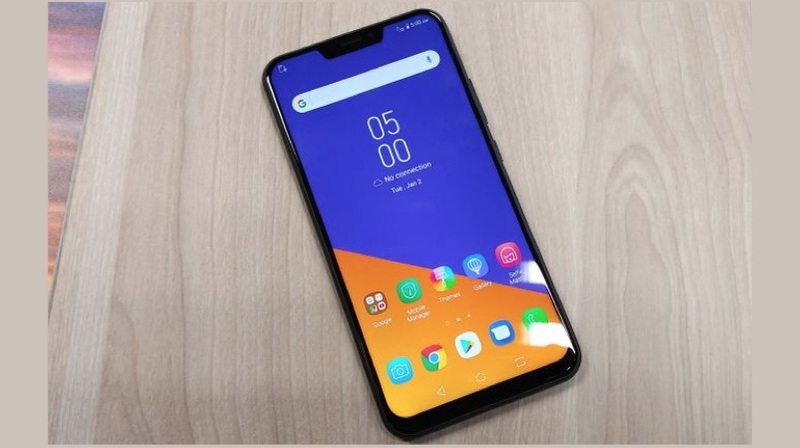 On the front, the smartphone has a 6.2-inch FHD+ 2160 x 1080px IPS LCD display with a notch on the top. 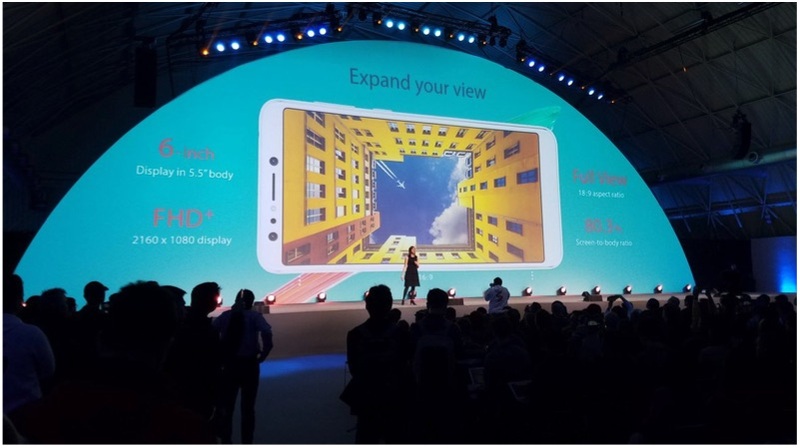 The device offers a staggering 90% screen to body ratio with 19:9 aspect ratio. In fact, unlike the ZenFone 5 Lite, these devices offer a premium glass shimmery design. 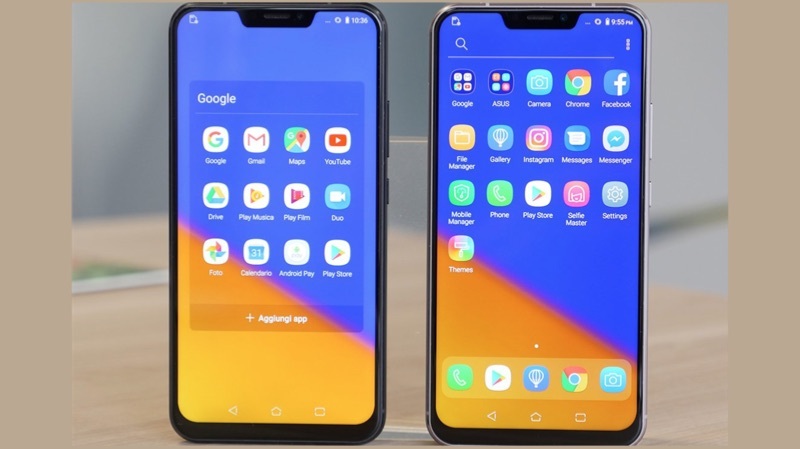 The only difference between the Asus ZenFone 5 and the Asus ZenFone 5Z is the chipset and amount of RAM. The Asus ZenFone 5 is powered by Qualcomm Snapdragon 636 Octa-core chipset with 4/6GB RAM and 64GB onboard storage. 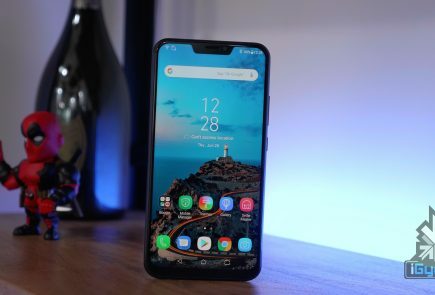 Similarly, the Asus ZenFone 5Z is powered by the top of the tier Qualcomm Snapdragon 845 chipset with 4GB and 64GB or 6GB and 128GB or 8GB and 256GB RAM and storage models. The smartphone has a dual primary camera stacked up vertically like the Apple iPhone X. The primary lens in the primary camera is a 12 MP sensor from Sony with f/1.8 aperture and 83-degree field of view and the second lens is an 8 MP sensor with a 120-degree field of view. The primary camera setup is something similar to the LG V30+’s camera setup. For the front-facing camera, the phone uses an 8 MP sensor with an 84-degree field of view. The primary and the front-facing cameras are optically stabilised using 3-axial optical image stabilisation method. 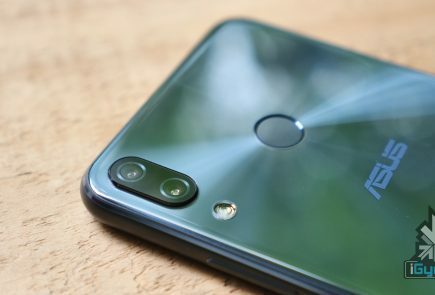 In fact, the camera setup is similar to the Asus ZenFone 5 Lite. The Asus ZenFone 5 and the Asus ZenFone 5z also features dual 5-magnets speaker setup with dual NXP smart amplifiers. There is a PMIC internal dual amplifier, triple internal microphones with noise reduction, Hi-Res Audio with DTS Headphone X support. In fact, both the models support 3.5 mm headphone jack.